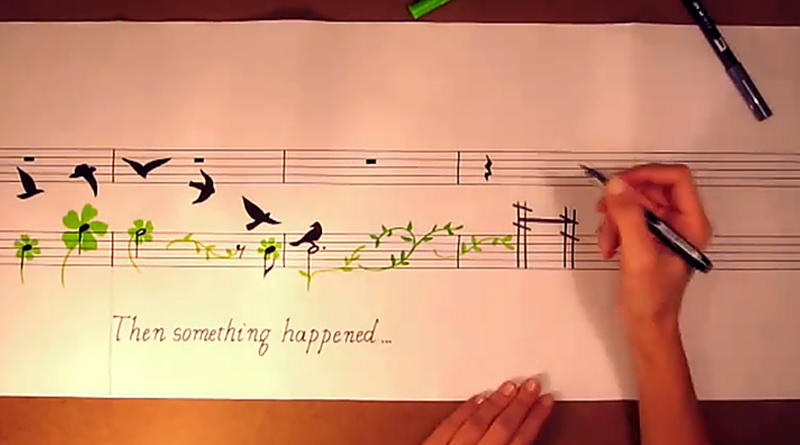 I saw this really sweet video where someone was drawing the whole time music was being played. I know different people have different theories of global warming. Regardless of what you believe about that the video is super cool! Chris is a huge conspiracy theorist and argues about global warming all the time. I just tune him out. That's an amazing video. 15 hours seems like a long time for a short video, but it looks like the time spent was well worth it!